As part of the series of sessions which complement the Junior Performance land and water sessions, Stratford upon Avon Boat Club Junior 16 and 17 year squads played host to a special guest Flo Pickles. 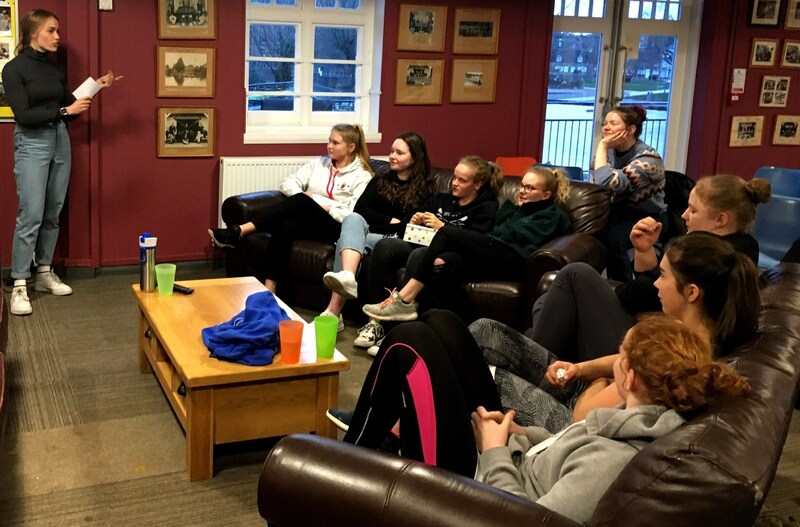 Flo started rowing as a junior at Evesham Rowing Club and her talk took the juniors on her journey to date. 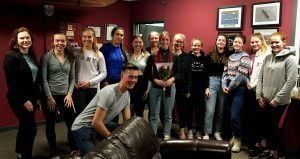 A move to Gloucester Hartpury attending the British Rowing World Class Start Programme gave Flo the opportunity to push herself in order to develop into the high performance athlete she is today. 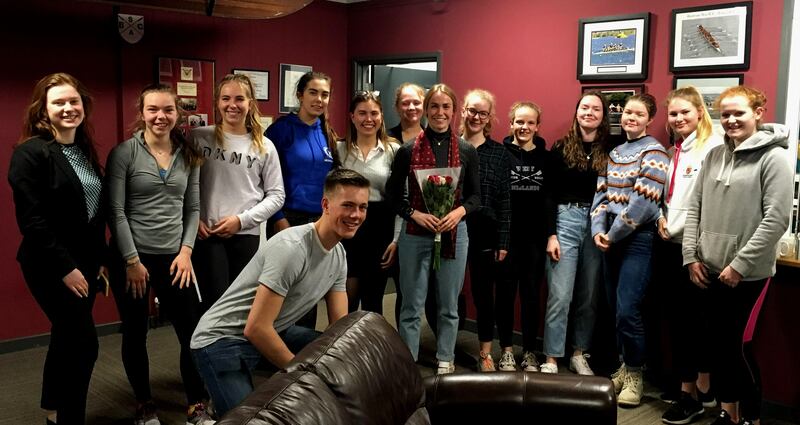 Flo was a member of a crew who made history by becoming the first to win at rowing’s premier event Henley Royal Regatta taking gold in the Diamond Jubilee Challenge Cup in 2014 and subsequently retaining their title in 2015. 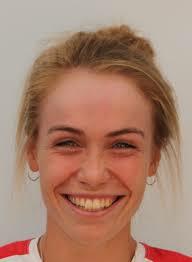 Following on from this success, Flo represented Team GB U23’s through 2016 and 2017. 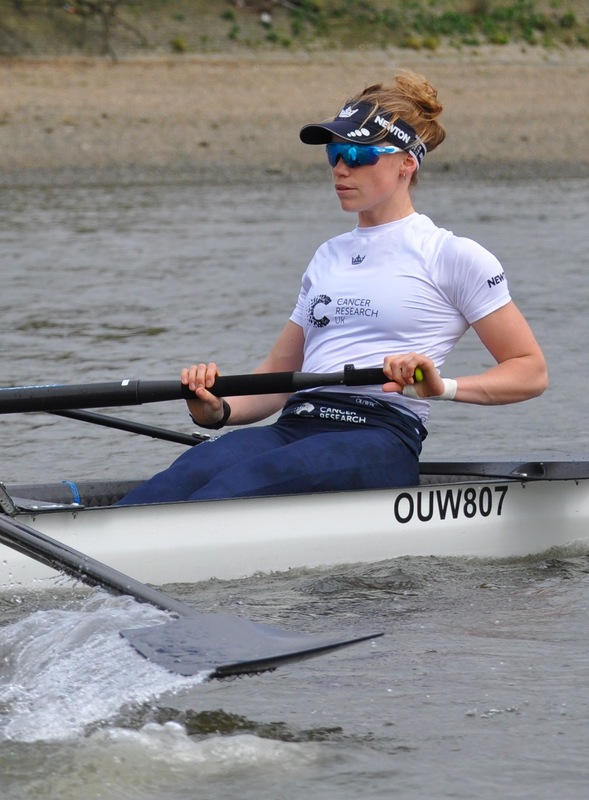 During 2017 she competed in The Boat Race for Oxford. Flo is currently training as a lightweight at Reading Rowing Club taking part in the GB Rowing selection programme and setting her goals on achieving selection for the 2019 World Rowing Championship to be held in Ottensheim Austria, cumulating in the ultimate honour of representing Great Britain at the Tokyo Games in 2020. 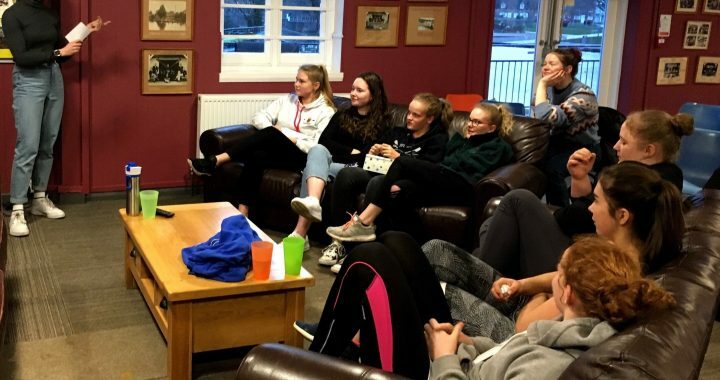 Listening intently to Flo, the Junior Squad began to realise that Flo was no different to them and that setting their sights on rowing on the world stage resulting in a medal is within everyone’s grasp and it takes dedication to training and time management through exam years in order to keep all on track through thick and thin in the quest for success.